How much do you really know about the AFL? Put your knowledge to the test with this awesome activity book! 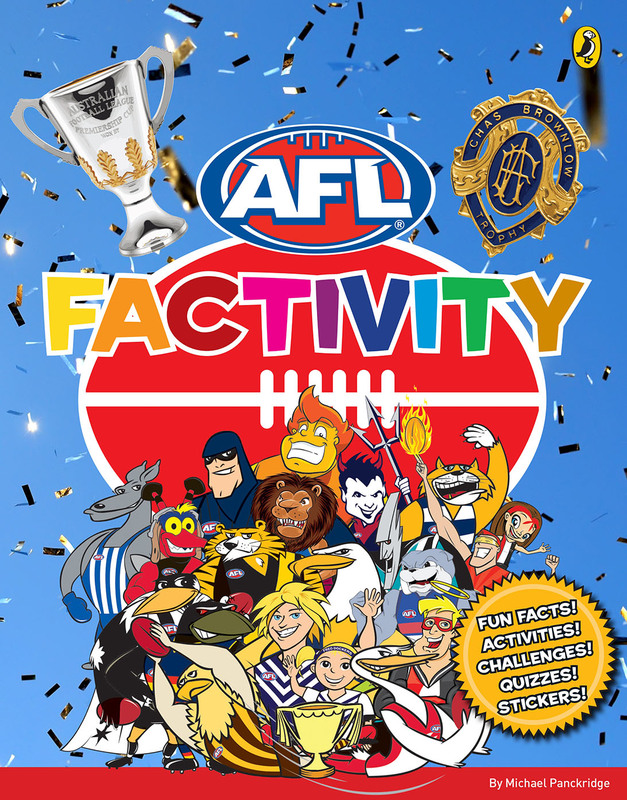 Uncover heaps of cool AFL facts and spend hours on AFL-themed activities, quizzes and challenges. Plus, two sticker sheets featuring over 70 stickers to add to the factivity fun! Out now and available for purchase for $10 plus postage.